This application will bring you back to the traditional way of counting beat !! 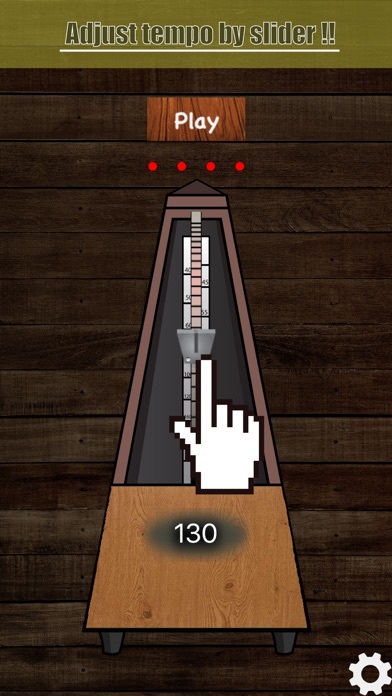 "Analog Metronome" - is old style metronome which musicians used before digital metronome we use today! !